Do you want to have more control of your schedule? Do you want to create more structure in your day? Do you want to create quality time with your family and friends but feel guilty because you are not working? It's time to begin mastering your time! In this course, Jeff and Kristin Ingram teach you how to create a time budget and master schedule so you can begin to take back control of your schedule and stop feeling guilty when you take downtime or spend time with your family. We provide you with prebuilt tools and instructions for using those tools. There is nothing else you need to buy to implement this system. The tools we show you are either free or provided with the course. You'll also get access to Jeff and Kristin in the member's area to ask questions. This is a lifetime subscription so you can come back whenever you need to. 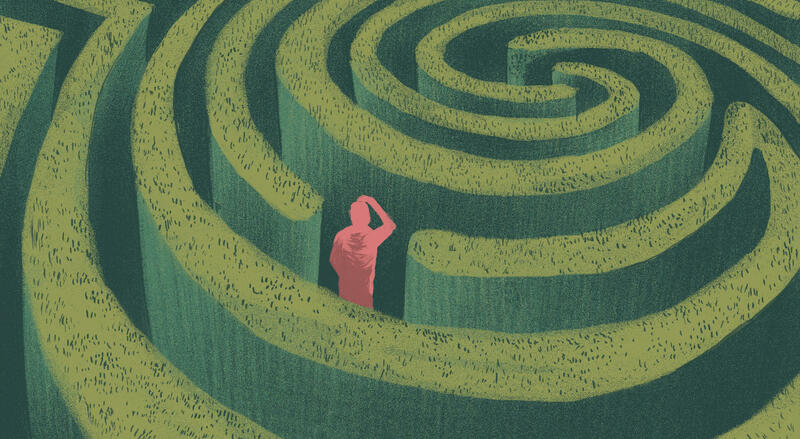 As technology changes, so will this course. We will introduce you to new tools as they emerge so you can always be up to date. 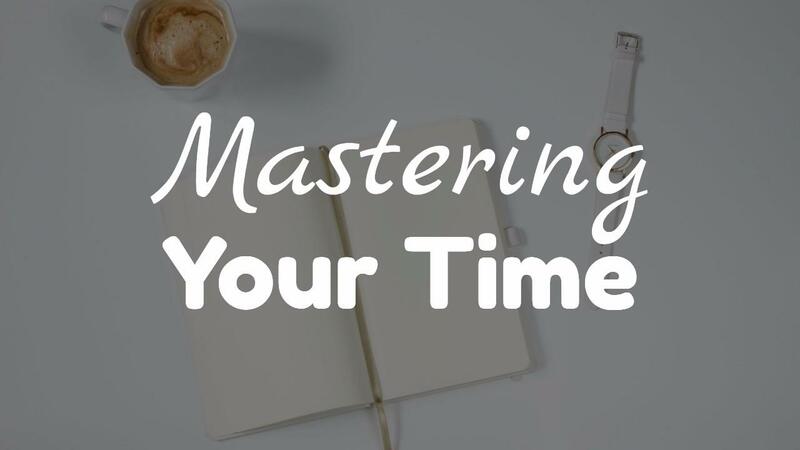 For a limited time, you can get the Mastering Your Time course FREE when you subscribe to Small Biz HQ. - Time budgeting worksheet in Excel (can also be opened in Numbers or Google Spreadsheets) and PDF versions. - The master schedule worksheet in Excel and PDF versions.